Should you open up your Google Home app this morning, you’ll see a new card in the “Discover” tab telling you that “Multiple users now supported.” That’s big news for Home, since it’s always been a bit awkward having it attached to a single Google account when multiple people are likely to use it within a household. 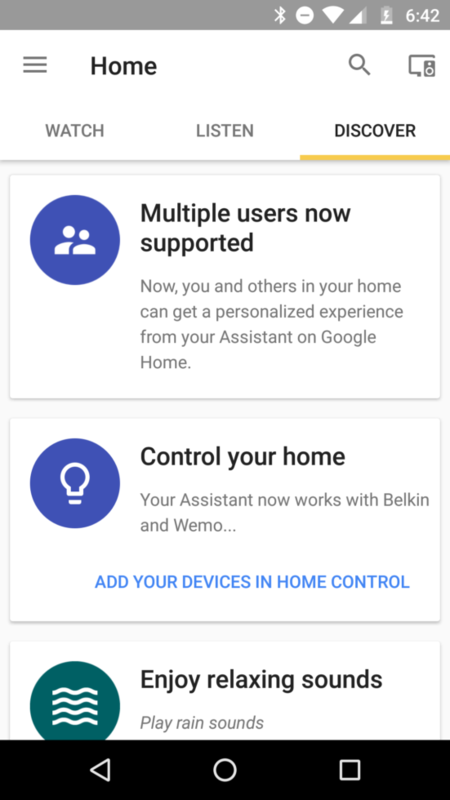 As of now, we aren’t actually seeing a way to attach multiple users to a Google Home, so it could be that this card showed up prematurely (EDIT: As I was typing this story out, the card disappeared.). And honestly, we don’t even know how this will work. My guess is that you’ll be able to say, “OK, Google, what’s Kellen’s day look like,” or something similar to specify which user you want to check-in on. Or maybe Google will learn your voice and just let you know as it hears you speak to it. That would actually be a much better implementation. Either way, this feature will be important, especially as Google tries to turn Home into a both a shopping and personal assistant. Having different profiles within a unit could lead to better person-by-person control and maybe even a level of privacy that is currently lacking. In related news to Google Home, Google has pulled the shopping list feature from Google Keep. They actually started doing this last week, but have only this morning posted to their support site about the change. The shopping list functionality won’t be dead, though. 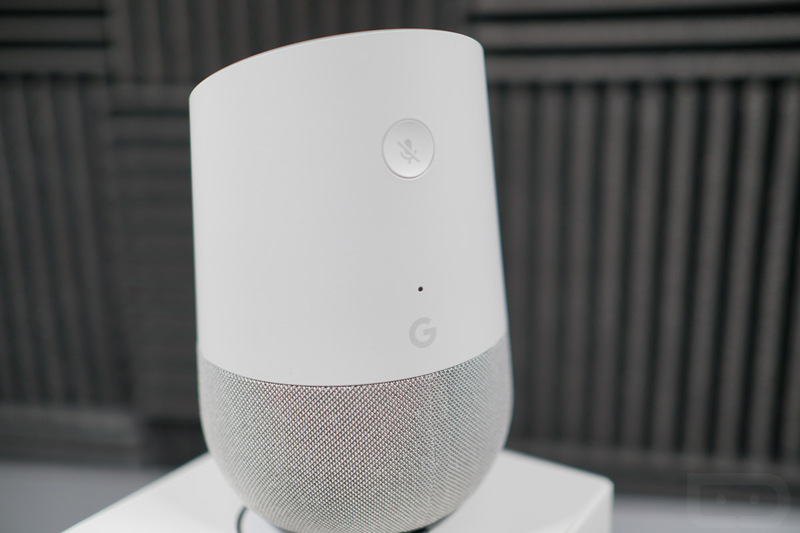 Going forward, you’ll have a dedicated “Google Shopping List,” within Google Assistant or Express (Google’s shopping service). The list will be accessible within Home or Express apps and you should be able to find it by swiping out the side menu and tapping the Shopping List option. From there, you can shop your list and check off or delete items.